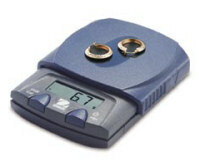 This Ohaus Pocket Scale (PS251) is a perfect portable scale for weighing jewelry, coins and small parts. 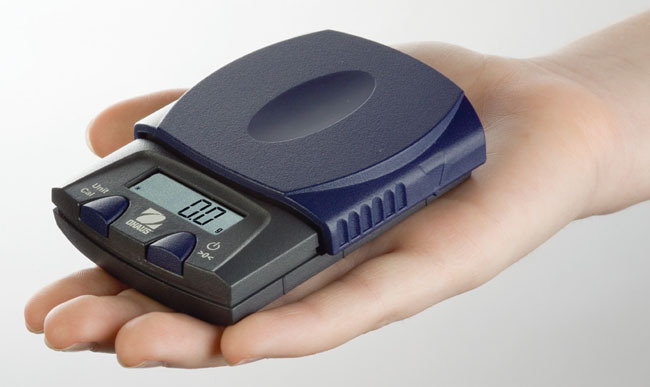 This uniquely designed scale features a sliding weighing platform that also serves as a cover for the display when not in use. Made from professional grade high-impact plastic, this scale is extremely durable and it's backed by a 1 year Ohaus warranty. Iincludes batteries and Operating Manual.